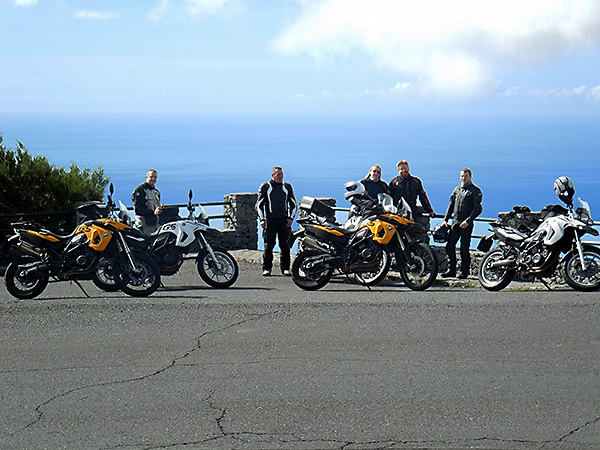 Any groups and motobike-clubs will get a discount on the prices they find in the Price list. Requirement for getting this discount is, that all motorbikes are taken over and brought back on the same day. For enquiries please use the contact form or send fax. Keep in mind, that some airlines also offer group-booking.